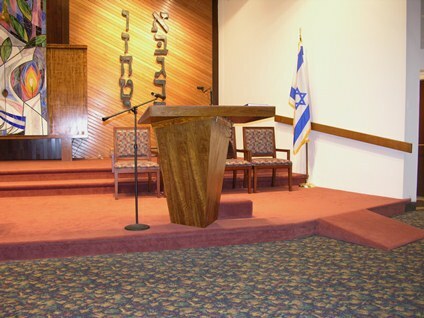 Temple Isaiah offers a special place where you and your loved ones can grow and deepen your connection to Judaism, to our Torah, and to God. All of our services have lay participation. Our members are not just spectators in the practice of Judaism; they are participants. All are welcome to attend our Erev Shabbat Services. Our monthly Shir Joy Musical Shabbat is held the 1st Friday of each month. It is renowned for its warm family atmosphere,the beautiful songs we sing and the”Chai Notes” congregant band. We begin with a pre-neg at 5:30 followed by services at 6 PM. Saturday Shabbat Morning Services begin at 10 AM.